This facial is designed for those with a busy schedule. 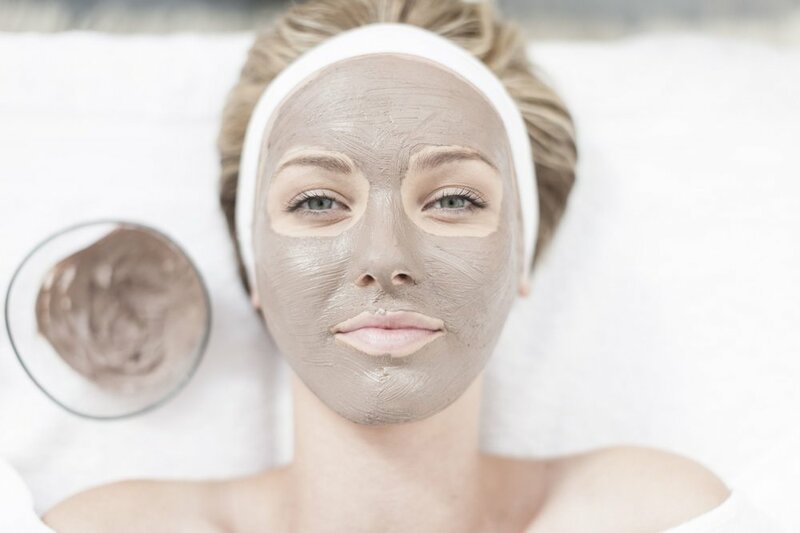 Your treatment will include Cleansing, Exfoliation and Extractions OR Masking and Hydrating. - 30 min. A little more time? Feeling the need for some extra attention? Your skin will be treated to a custom designed tailored to your skin type facial. Oh and did we mention the Hand and Arm Massage! - 60 min. The top shelf. Our most comprehensive and customized facial, complete with scalp treatment, two mask applications, plus all the bells and whistles. Relax and let us do the work! - 90 min. Soothe your delicate eye zone with a cooling and revitalizing treatment that combines gentle massage techniques and a soothing mask. Even very tired eyes will see a noticeable reduction in the appearance of fine lines and puffiness. Removes dead skin cells and refines the complexion. Restructures and Rejuvenates the skin, cleansing from the inside out. Beneficial for: most skin types, Acneic, Mature, Rosacea and Sensitive.